Sept. 22 marks the official start to fall, and with it comes a bevy of concerts that will help bring the final weeks of 2016 to a close. From the Rock and Roll Hall of Fame-packed Desert Trip to ongoing tour dates from Adele, Garth Brooks, Kanye West, and many more, we’ve got just the list of fall concerts 2016 to satisfy any music fan. If you don’t see the artist or event you’re looking for here, be sure to check out the full selection of concert tickets for sale in the Vivid Seats marketplace. The wait will soon be over for one of the year’s most anticipated live events. Announced all the way back in May, excitement surrounding the unprecedented festival has been building ever since, and come the second and third weekends of October, fans will finally get to experience all that Desert Trip has to offer. 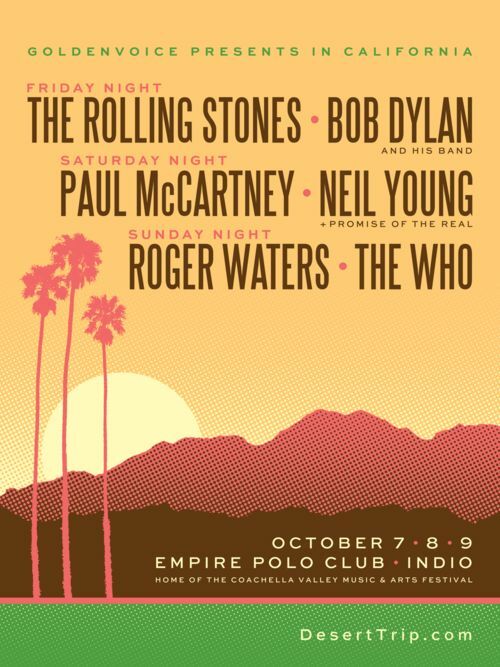 Of course, making the trek out to Indio, Calif., isn’t readily available to everyone, so if you won’t be attending Desert Trip, but would still like to see its acts live, you’re in luck. All six (Rolling Stones, Paul McCartney, Bob Dylan, The Who, Neil Young, Roger Waters) will be playing at least one concert this fall outside of Desert Trip, so check their respective tour schedules to see if any shows will be taking place in a city near you. 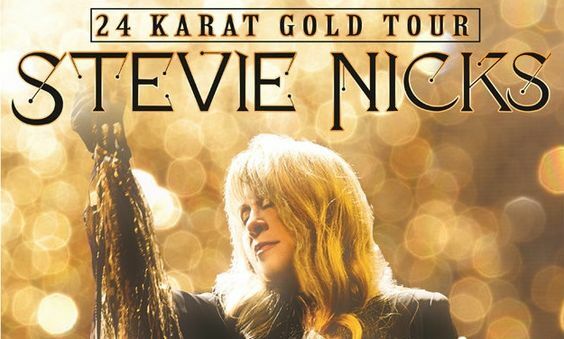 With Fleetwood Mac on an indefinite hiatus for now, Stevie Nicks will use her spare time to tour in support of “24 Karat Gold: Songs from the Vault,” the singer’s 2014 solo release. Dates are scheduled from late October to mid-December. As of this writing, the one and only chance to catch Taylor Swift in concert this fall will be on Oct. 22 in conjunction with the 2016 US Grand Prix at Circuit of The Americas. While we’re predicting that the performance will just be the beginning of plenty more to come from the superstar, for now, don’t miss your one guaranteed chance to see her live this year. Though Desert Trip may be stealing some of the “festival” spotlight this fall, the annual Austin City Limits Music Festival is always worth checking out when it takes over Zilker Park over two separate three-day weekends (Sept. 30-Oct. 2 and Oct. 7-9). ACL 2016 headliners and top acts include Radiohead, Mumford and Sons, Kendrick Lamar, LCD Soundsystem, Willie Nelson, The Chainsmokers, Major Lazer, Flume, and Die Antwoord. Not surprisingly, Adele’s 25 Tour has been a hit with audiences around the world, including stateside, where she’s been settled since July. 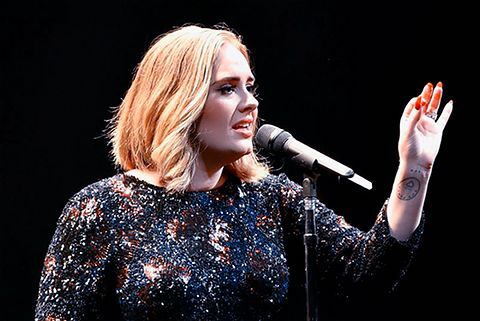 Following her multi-night run at Madison Square Garden, Adele will take the tour to Canada before returning to the US for roughly a month’s worth of concerts before the finale on Nov. 21, a rescheduled date in Phoenix she was forced to postpone earlier this year due to illness. 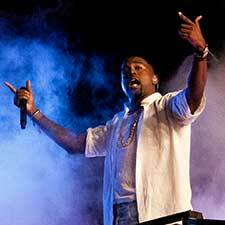 By now fans have come to expect the unexpected when it comes to Kanye West concerts and so far, the Saint Pablo Tour has lived up to the hype – floating stage and all. With the venture already in full swing, keep tabs on dates before it ends Nov. 1. If you’re more of a Drake and Future fan, don’t worry, they’re touring, too. 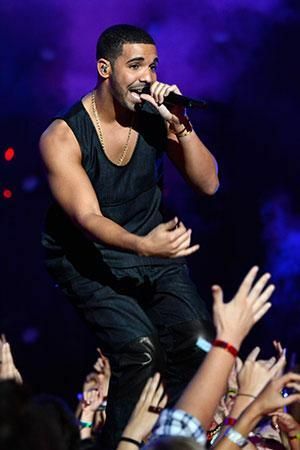 Dubbed the Summer Sixteen Tour - since it did actually begin in July - the duo’s extensive schedule made room for multiple nights at various venues, and some return stops as well, ensuring fans ample chance to catch a show before the two-night finale at the Prudential Center, Oct. 15-16. Sia’s five-year absence from the touring circuit will come to an end Sept. 29 at KeyArena in Seattle, though she’ll first get warmed up at Las Vegas’ iHeartRadio Music Festival the week prior. Bringing along special guests Miguel and Aluna George, this tour won’t last long, so take advantage of your chance to experience Sia live in 2016. Maroon 5 gets an asterisk because it’s possible the whole fall leg of the tour could be moved to 2017. With Adam Levine’s first child due Sept. 20, the group has already rescheduled a handful of dates to next year, but for now, shows set for Oct. 3 and beyond are still on. 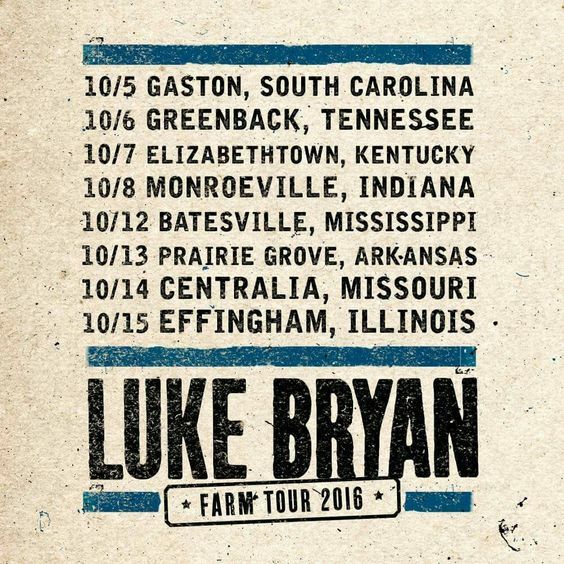 While fellow country stars like George Strait, Garth Brooks, Carrie Underwood, and Keith Urban also will be keeping busy this fall, Luke Bryan’s annual Farm Tour leads the pack. Beginning Oct. 5, fans in Gaston, S.C., to Effingham, Ill., and numerous cities in between will be treated to one of the more unique concert opportunities offered each year. Read our post, Luke Bryan Farm Tour: The Ultimate Fan Experience, for details on what to expect from the first-class entertainer. Since winter *technically* doesn’t start until Dec. 21, the majority of holiday-themed live events actually occur during the fall. 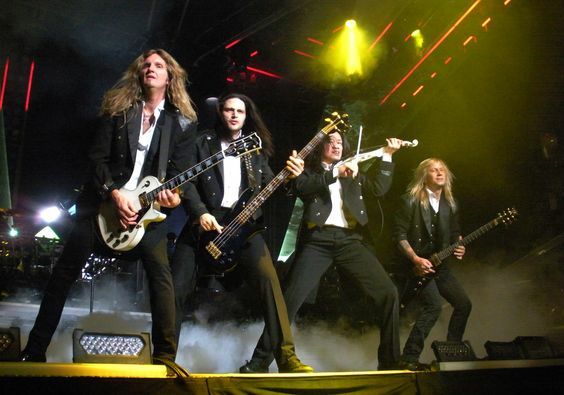 Among those topping the list are the annual return of Trans-Siberian Orchestra, the nationwide Jingle Ball shows, and array of New Year’s Eve 2017 concerts that already includes Don Henley, Maroon 5, Widespread Panic, Bassnectar, and The Avett Brothers, with many more still to be announced.